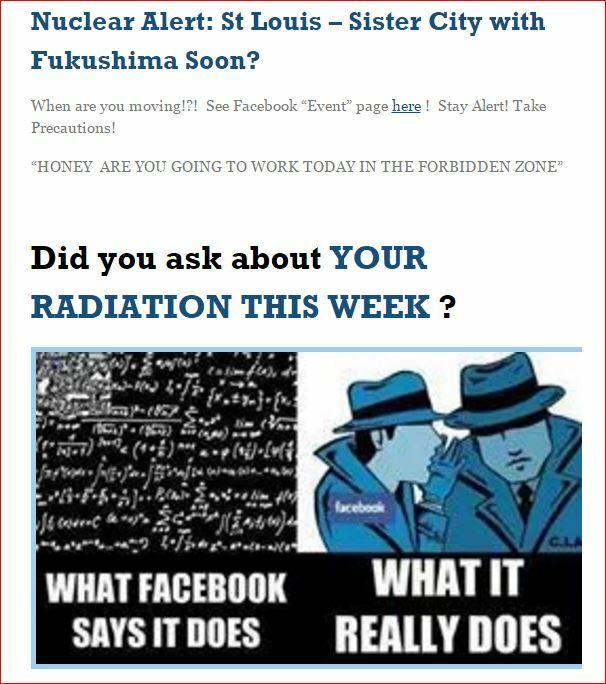 HomeDid you read YOUR RADIATION THIS WEEK NO 27 and also tell your friends about St Louis Nuclear Alerts? 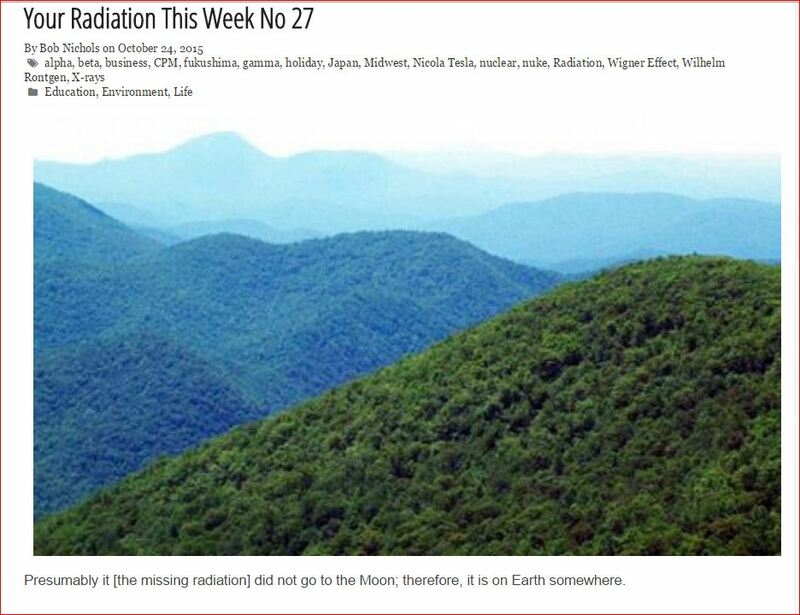 Did you read YOUR RADIATION THIS WEEK NO 27 and also tell your friends about St Louis Nuclear Alerts? 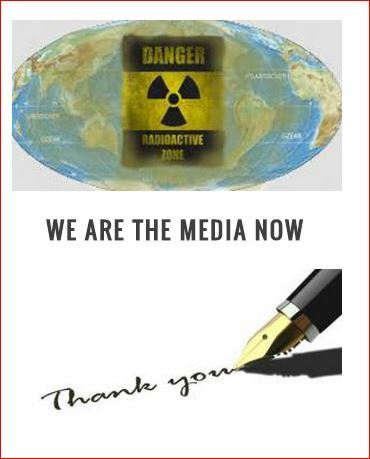 ASK ABOUT FUKUSHIMA NOW — since 2011 – approaching 100,000 views! FRIENDS DON’T LET FRIENDS STAY IGNORANT…. See Notes and Comments also; leave yours directly at the site. ← Your Radiation This Week No 26 — and a Reminder of YRTW No 6 — How’s Your Ticker Today?